For those unfamiliar with sports history, Jack Johnson was the World Heavyweight Boxing Champion around the turn of the last century. His life and experiences were chronicled in a movie – “The Great White Hope”. 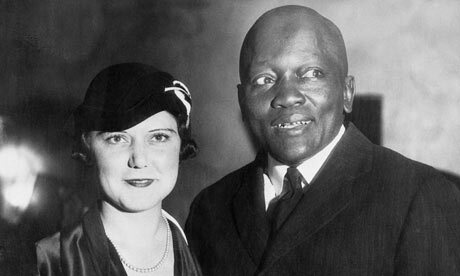 Unable to find anyone who could defeat Johnson, he was jailed for his relationship with a white woman. Now, allegations have surfaced that the Washington Redskins, an NFL Football team which was the last in the NFL to bring on black players, because of then owner George Preston Marshall’s racism – fired one of their first black payers for the same “crime”. 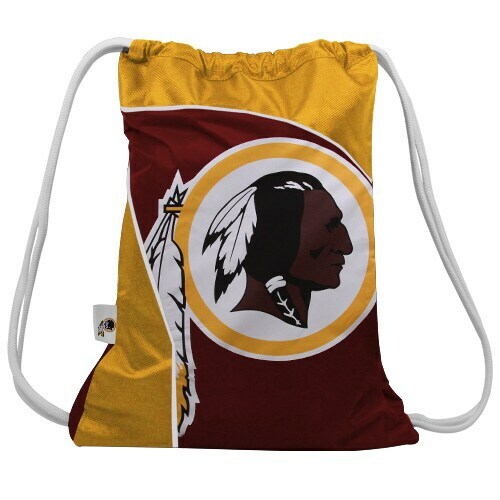 Now, to be honest – growing up in the Washington area, during the time before the Redskins recruited Bobby Mitchell – most black folks rooted for and followed the Baltimore Colts with Johnny Unitas, and running back Lenny Moore. while the team had several black players before Bobby Mitchell, it was the thrilling combination of Sonny Jurgensen’s long “bombs” to Mitchell which turned things around. 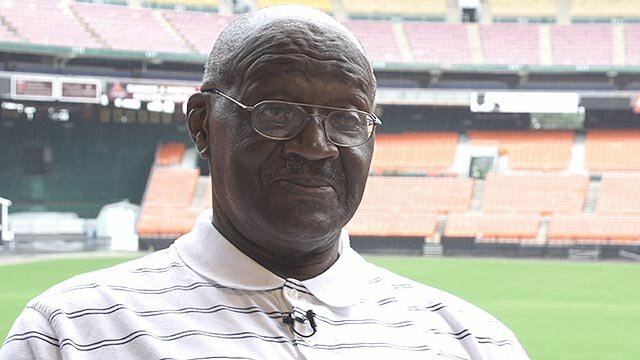 A relative of a former NFL player who was a pioneer for civil rights in sports made a bombshell allegation. In the Yahoo Sports interview, Jackson seemed to confirm Irons’ claim. Jackson made history for being one of the first black players to be drafted for the Washington Redskins. While other teams in the NFL integrated much earlier, the Redskins held out until 1962. Yahoo Sports points out that owner George Preston Marshall was dead-set against hiring any black players until the Kennedy’s administration pressured them to do so. Jackson wasn’t the first black player drafted, but he was the first to actually play a game. 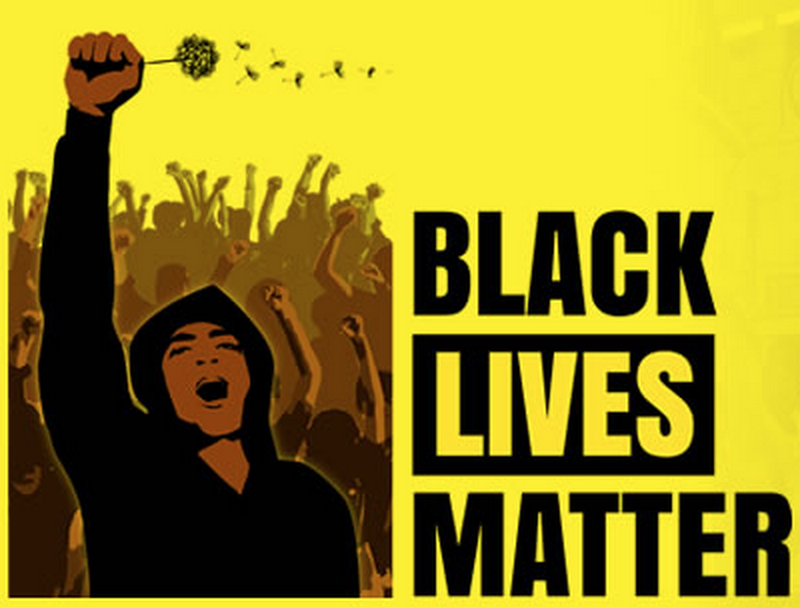 The NFL has a long history of racism that extends far beyond the Redskins. James Harris, the first black quarterback in the NFL, described the alienation and humiliation he suffered. In once instance, he told 60 Minutes, all of his fellow teammates were put up in a hotel– except for him. He stayed at a YMCA and was asked to clean the equipment. Today, out of 32 teams, only nine havestarting quarterbacks who are black. That was before I told her I wasn’t the owner of Seasons Tickets even. Sometimes “it is written” when relationships will be unexpectedly (at least to some folks) short. Its in the Bag, Dan! “It’s not what you say, it’s what they hear,” Luntz Global, the premier strategy shop run by Republican messaging guru Frank Luntz, boasts at the top of its web site. And Luntz Global is interested in figuring out what National Football League fans are hearing. Luntz Global, which has worked on behalf of the NFL and other sports leagues during labor disputes in recent years, is conducting a football focus group in Alexandria, Virginia, on June 13, where it will pay participants $100 to share their opinions about the current state of America’s most popular professional sports league and the Washington Redskins, the NFL franchise embroiled in controversy and a federal trademark lawsuit involving its name. The Washington Red Tails is beginning to look like a great fall back position. Tax Cuts for the Rich? Naaaaaaw! Sherrod Brown Gets to the Really Important Stuff! There won’t be any elected Rethugs come November. The NFL season got underway this past weekend, and Ohio Sen. Sherrod Brown is worried that some fans hard hit by the faltering economy won’t be able to watch games in person or on TV. In a letter to NFL Commissioner Roger Goodell, Brown urged the league to revisit it “blackout” policy that keeps games off local television stations when they are not sold out 72 hours in advance. The Democrat had the interests of Cincinnati Bengals and Cleveland Browns fans in mind, the Hill newspaper reports, but those aren’t the only ones in danger of having home games blacked out on TV. According to a survey conducted by USA Today, at least 11 teams could have games kept off the air this season. “During these difficult times, working families are struggling to make ends meet. Although appealing, attending a football game is simply cost prohibitive for too many Ohioans. The average price for an NFL game ticket is $77 – nearly ten times the hourly minimum wage,” Brown said in his letter. He acknowledged “the need for the league to sell tickets and maintain an attractive television product” but said “the worst economic crisis in generations” should also be taken into consideration. There’s been no word on an NFL response to the letter. Former Washington QB Joe Theismann suggested Monday that Donovan McNabb will find an unusual element in the stadium when he dons the Redskins’ uniform in September: A supportive fan base.